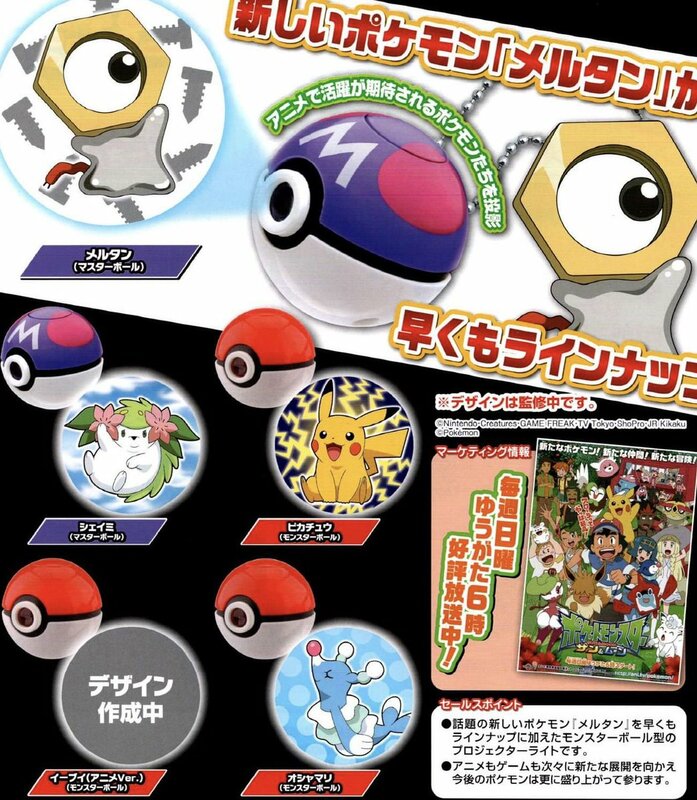 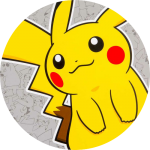 The little metal mythical Pokemon Meltan, first revealed this year in Pokemon GO, has appeared on merchandise listings upcoming in February and March of next year. 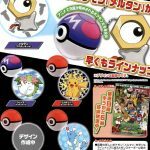 March 2019 brings us Pokemon Sun & Moon Battle Wheels Vol. 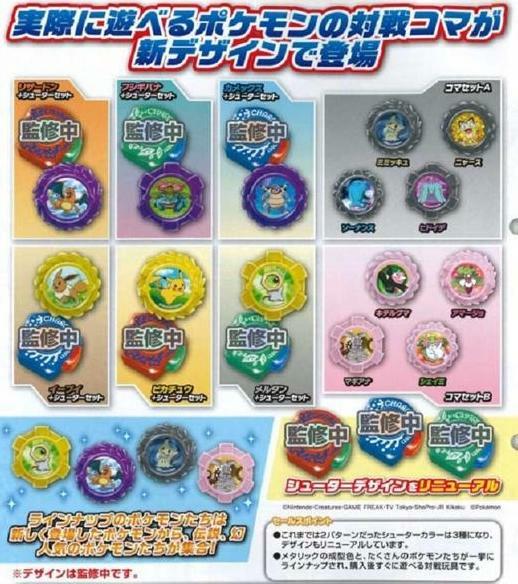 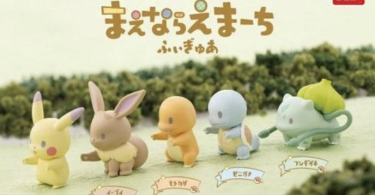 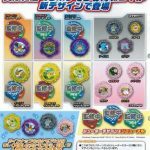 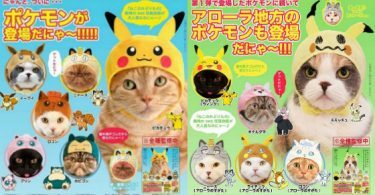 2 — also in gachapon machines — with a lineup of Charizard, Venusaur, Blastoise, Pikachu, Eevee, Meltan, Mimikyu, Meowth, Wobbuffet, Mareanie, Bewear, Tsareena, Magearna, and Shaymin.